That's right! We have completed a full 8 weeks of our little preschool! I couldn't be more proud of Little E...or myself. We have really worked hard to get here and it is paying off! 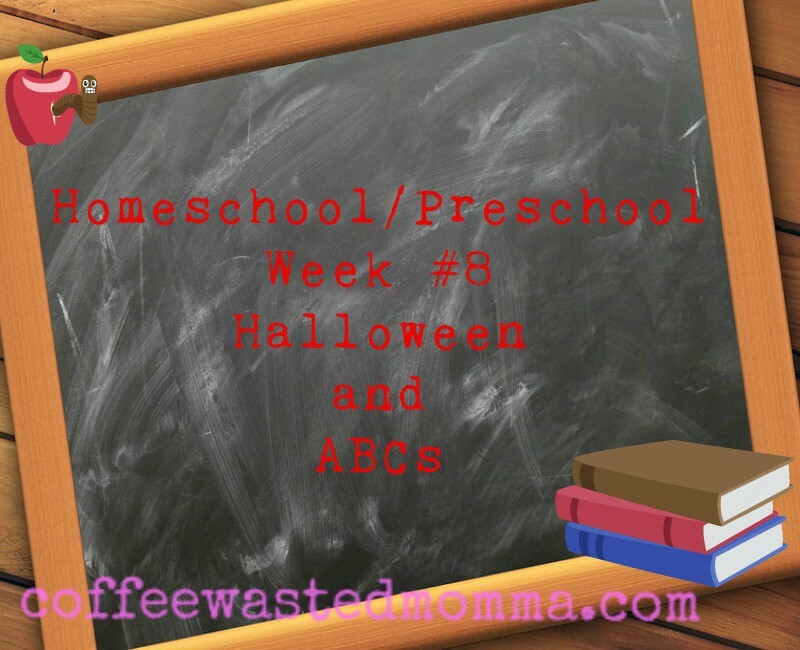 If you'll remember back over in Week #1 of Preschool , we were both pretty lost and trying to find our way, anyway to make this work! Wow, we've came a long way baby! I have found so many wonderful Momma's and resources out there, and I know I keep mentioning them but, I seriously couldn't have gotten this far without all the help! We are still working on the letter T.
I've had her do a few worksheets. Mostly, tracing and learning to write the actual letter. I also am having her try to think of words that begin with that letter and really emphasize the T sound. She did catch on that Tuck(Wonder Pets character) sounds like Trema(me). She got really excited that she knew that was right! I can't forget the Youtube Letter T song! 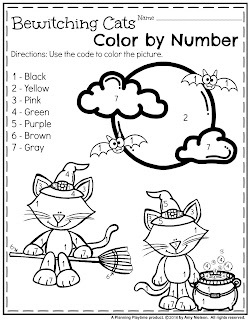 I am still printing off the Halloween tracing worksheets. She is working her way through those on and off this week. We also have the pattern and mix-match pages. All of these printables can be found online, mostly for free. Be sure to follow my Pinterest board all about: Preschool Activities and Resources! I have found so many wonderful, fun, cheap and always educational ideas. Little E hasn't done this one yet, but it is in her folder! This week seems like we didn't get much done...or at least nothing new. We seem to be working over things a little longer. I want her to really "get" it(whatever that is) before we move ahead. I don't want her to feel rushed or have her trying to learn too much at once. And also, I'm trying to keep it fun and stick to the theme. I hope y'all have had an awesome and productive week. Blessing for a great weekend! Keep checking back to see what we've been up to! 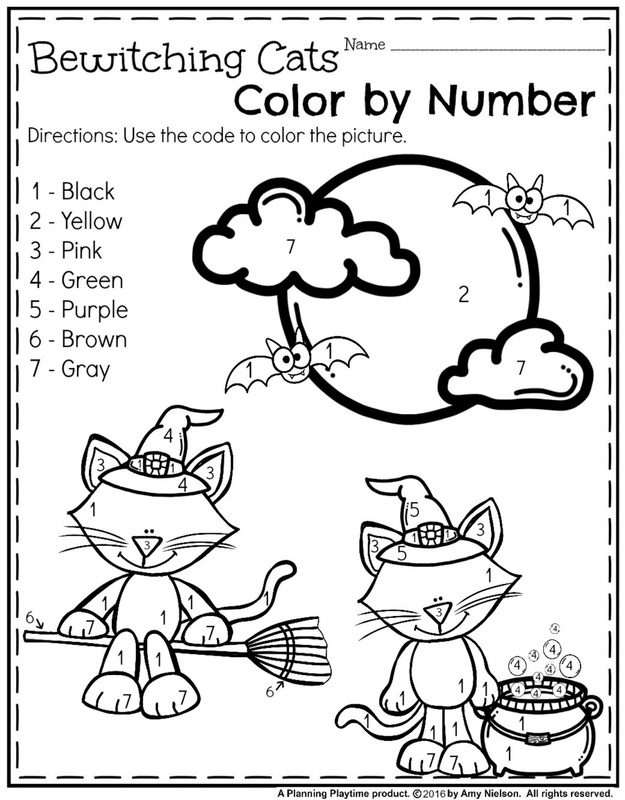 Are you ready for Halloween? or just over it and ready for Halloween to be over? I'm sort of in the middle. I love the kids excitement but it's really just a Hallmark holiday around here. Costumes, cookies, candy and done!